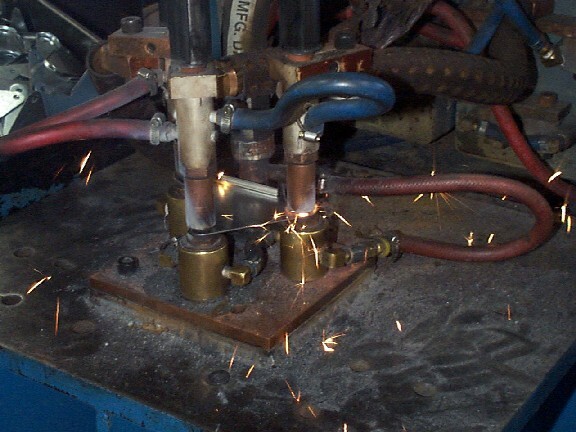 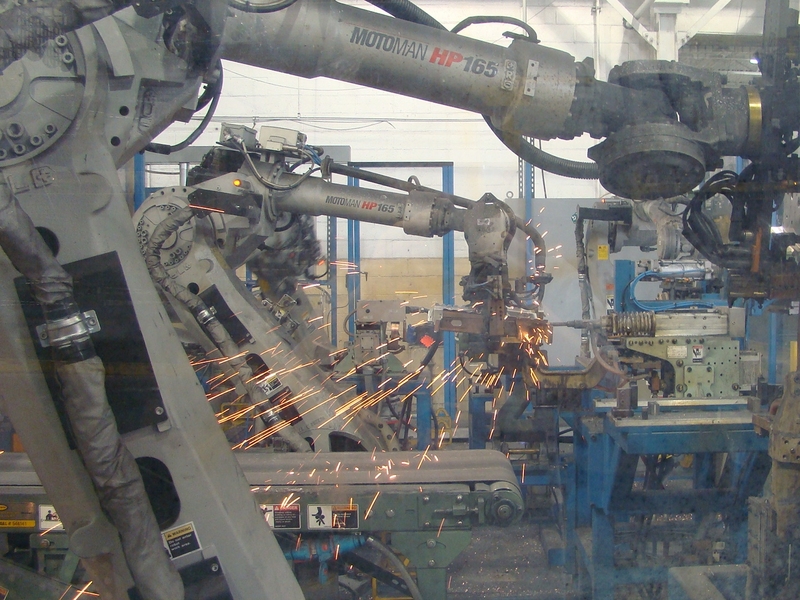 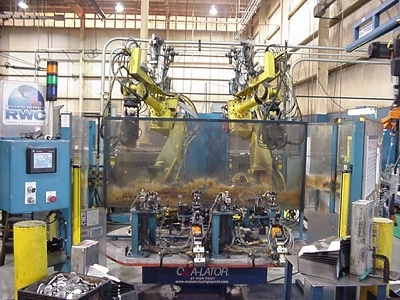 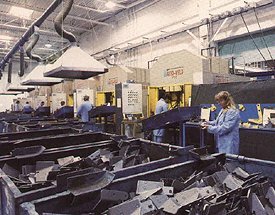 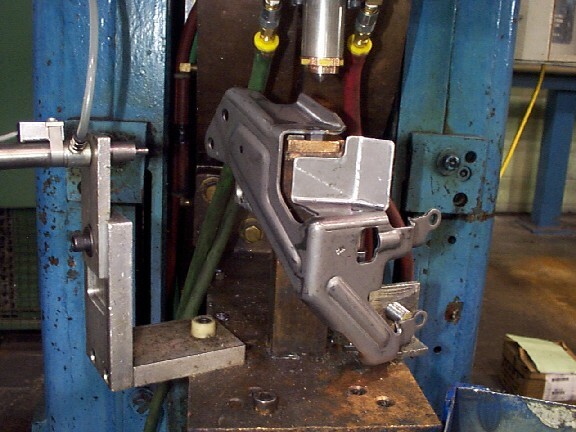 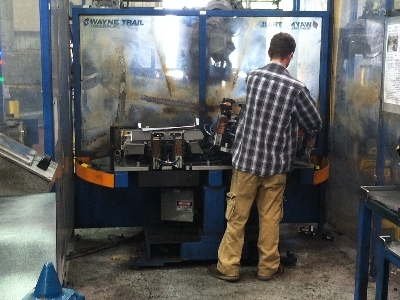 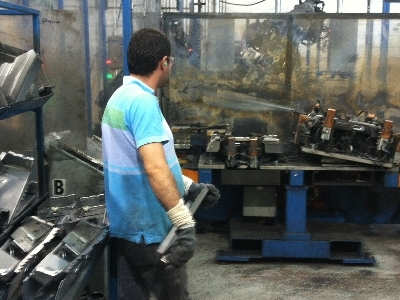 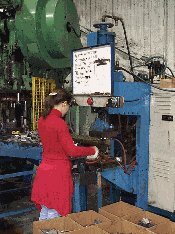 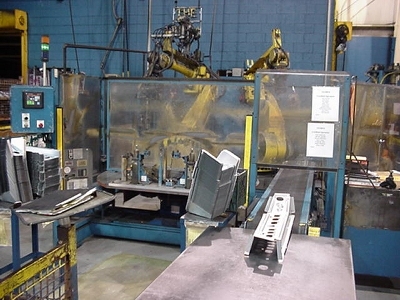 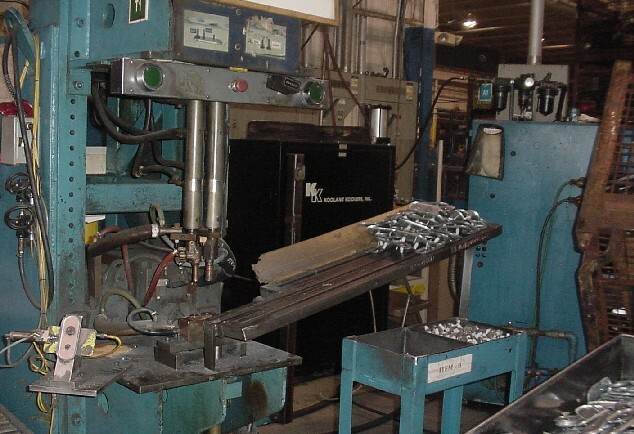 Motor City Stamping is unique in its industry by employing multiple Function robotic stations. 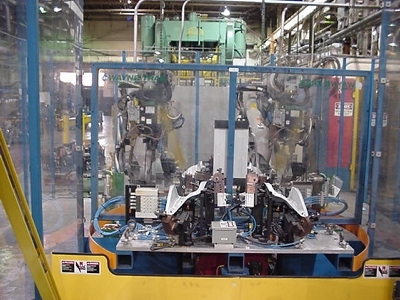 Each robot is housed in a fully enclosed work cell. 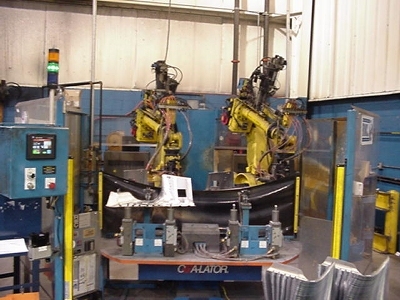 Every cell features state-of-the-art robotic interface controls with programmable tooling integration.